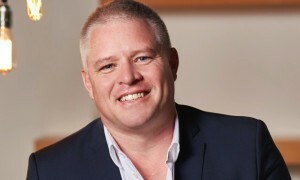 Evolve Media’s Crave Online (craveonline.com.au) has posted a record audience for May. According to Google Analytics, Crave Online attracted 363,191 Australian unique users in May and 11,400 daily unique users according to Nielsen marketing intelligence (May 2015). Crave Online Australia dedicates its content to youth culture aimed at the 18-24-year-old modern man, focusing on the categories that define them such as style, design, food, mixology, music, nightlife and sport. The site, founded in the US, is owned by Los Angeles-based Evolve Media and comes under the umbrella of Evolve’s male Australian publishing division Gorilla Nation. 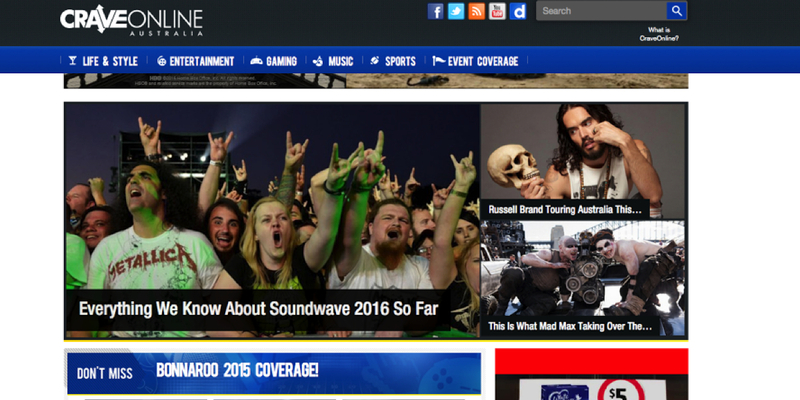 Evolve Media Australia has localised the content for Crave Online Australia, ramping up the local editorial offering for music, gaming, sports, movies, entertainment and event coverage as well as reviewing products and technology.